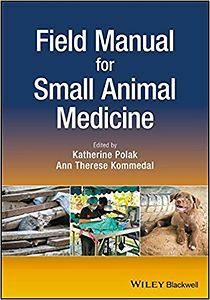 Field Manual for Small Animal Medicine offers anyone working in resource-limited environments a practical resource for delivering veterinary care outside the traditional hospital or clinic setting. Written and edited by leading experts, this important text is filled with real-life scenarios that offer an understanding of best practices for practicing veterinary medicine in the field or in field-like conditions. The book focuses on prioritizing resources to provide the best possible veterinary care. Comprehensive in scope, this accessible guide integrates protocols for handling a wide variety of veterinary medical procedures and spay/neuter programs in the field. Topics covered include animal capture and transport, surgical procedures, temporary sheltering, diagnostic techniques, and much more, with concrete advice on meeting the challenges of working with limited resources. Providing all the answers needed when working in the field. 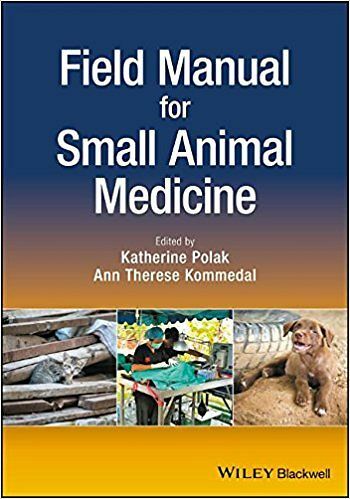 Written for veterinarians, veterinary technicians, and veterinary students, this carefully crafted guide to authoritative information for working in limited resource environments helps to improve animal welfare in the field setting.